Last weekend, we gave you the heads-up that John Carpenter’s milestone slasher flick Halloween was going to return to theaters next month. 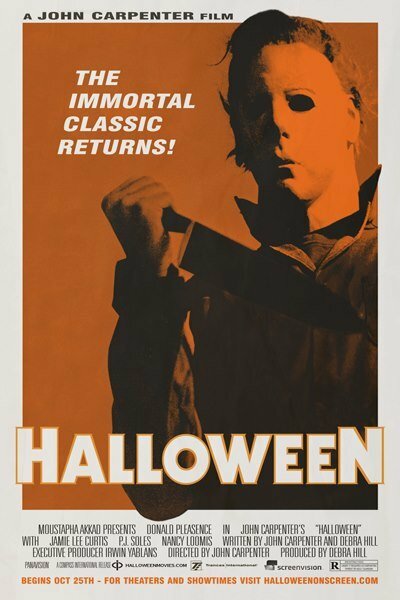 While we await further details on its re-release, the team at HalloweenMovies.com revealed the official one-sheet for this cool event. Head inside for a larger look at the poster you see to the right.